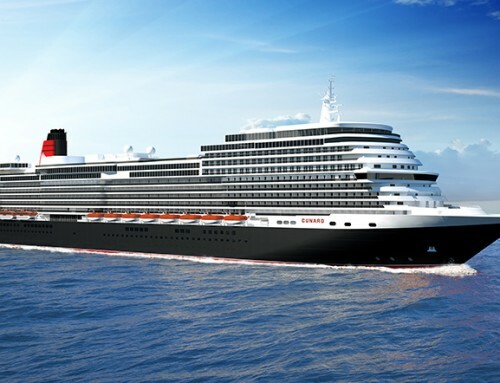 Keen river cruisers will be sitting back tonight to watch Jane McDonald journey along the Danube on board the luxury vessel SS Maria Theresa. 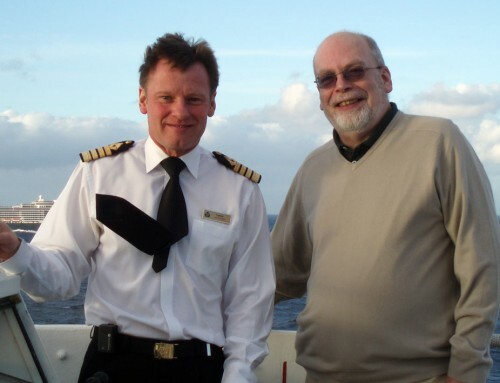 Operators Uniworld Boutique River Cruises are keeping their fingers crossed that viewer reaction will be as popular as the singer’s Hebridean cruise on The Majestic Line’s Glen Tarsan, broadcast last week. 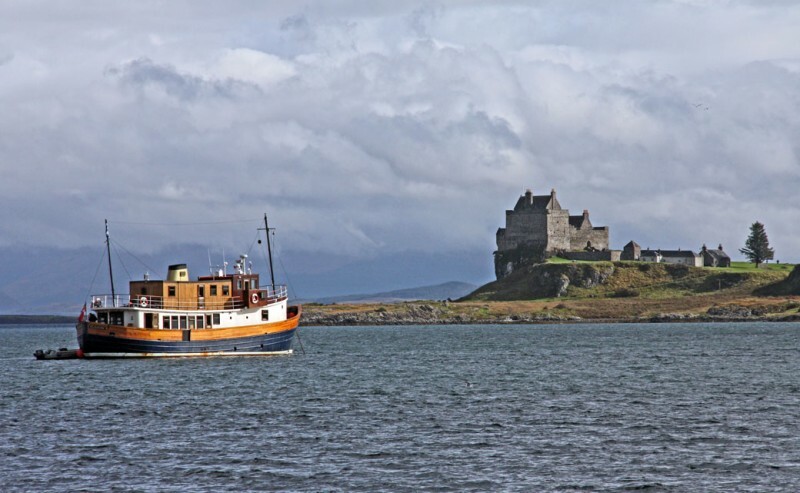 Jane joined the mini-cruise ship last May for a six-night voyage around Mull, and her enthusiasm for both the boat and the destination proved infectious. Sales manager Marie McGhee said, “The effect of the broadcast has been immense. Within the first 10 minutes of the programme our website crashed with the level of traffic. 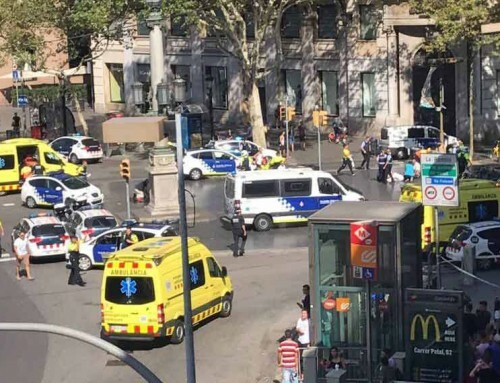 It was all hands on deck responding to messages on Facebook, phone and email, from people desperate to book a cruise. 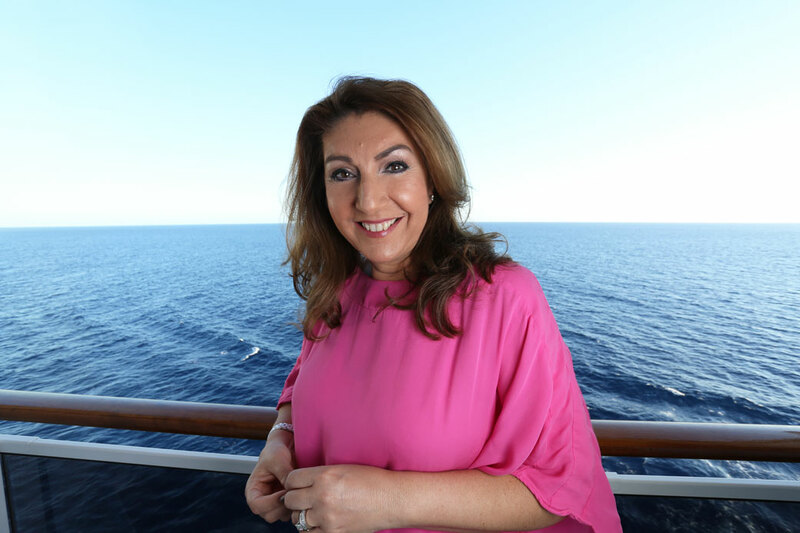 Channel 5 reported that “Cruising with Jane McDonald” is the most successful new series launch this year with The Majestic Line attracting over 1.6m viewers. On twitter the show trended nationwide at no 5. On her first-ever river cruise, showing tonight, Jane joins the ship in Budapest and later meets a Princess – Anita von Hohenburg, great grand-daughter of Archduke Franz Ferdinand – at a palace in Vienna.